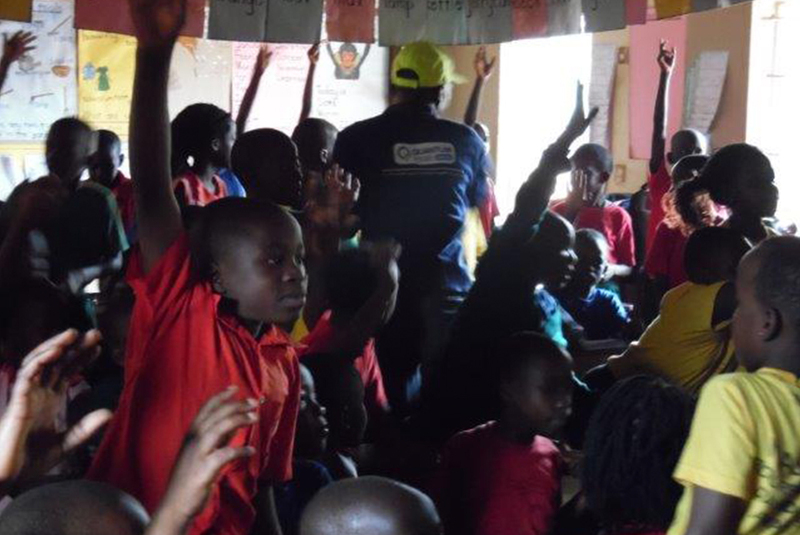 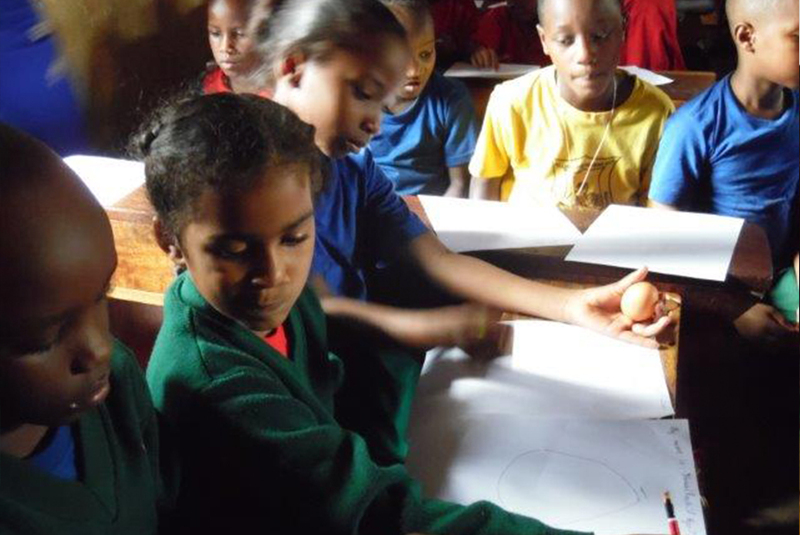 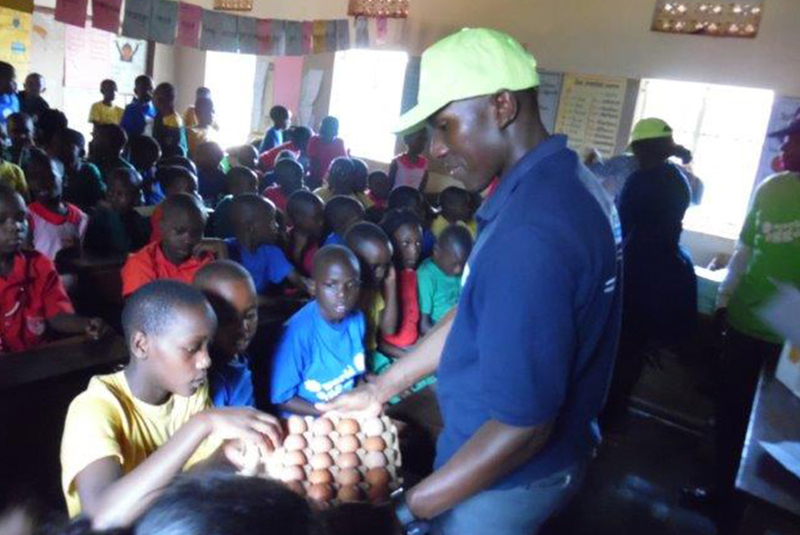 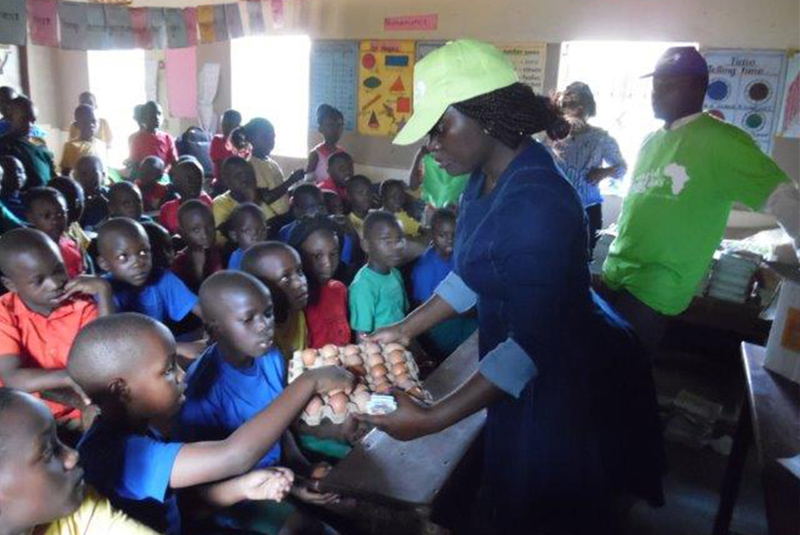 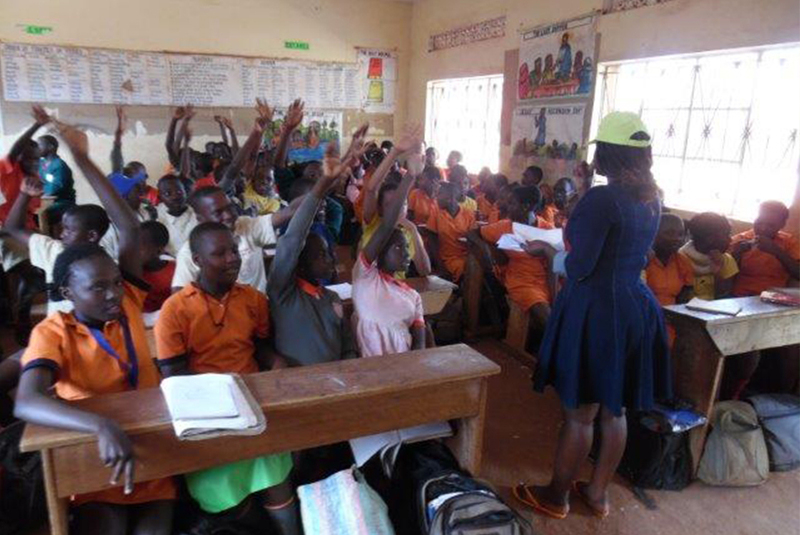 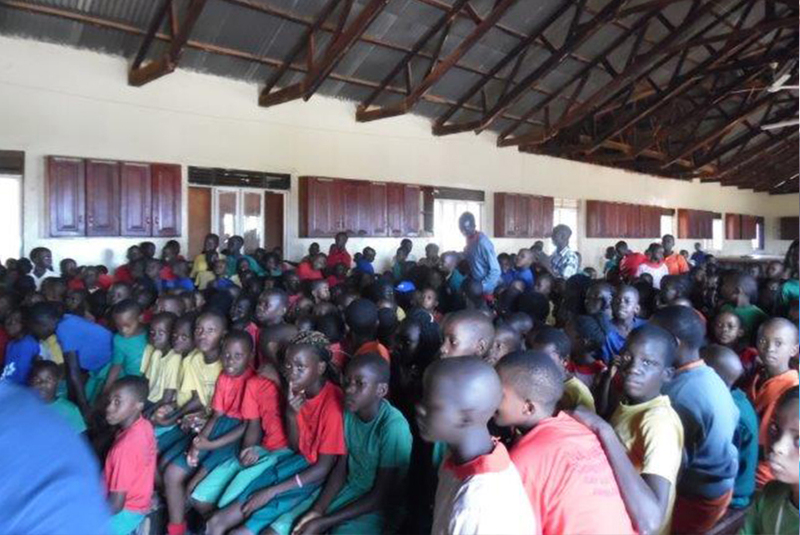 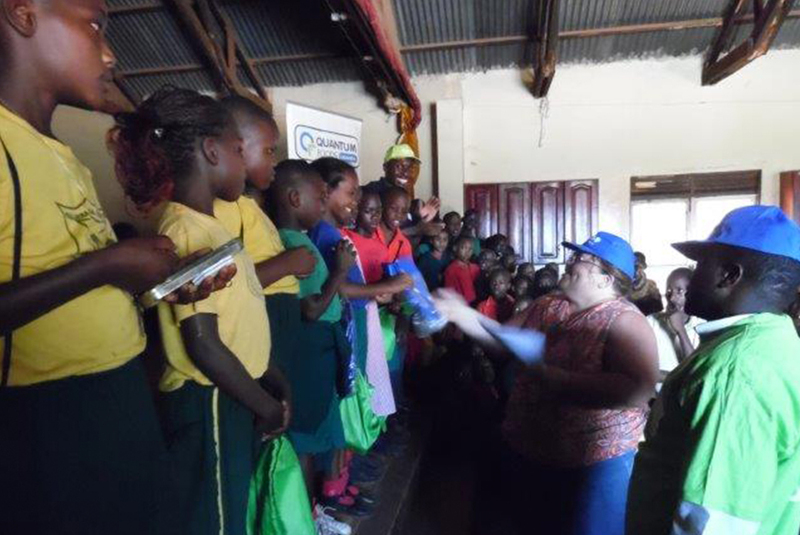 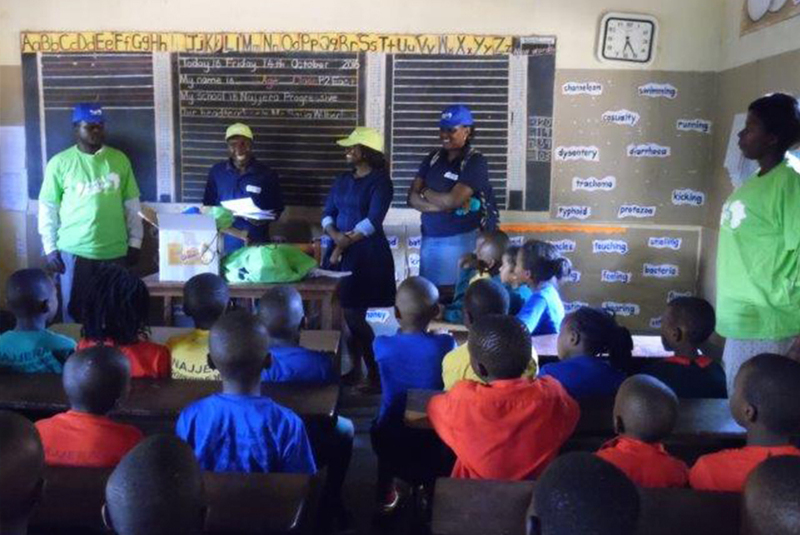 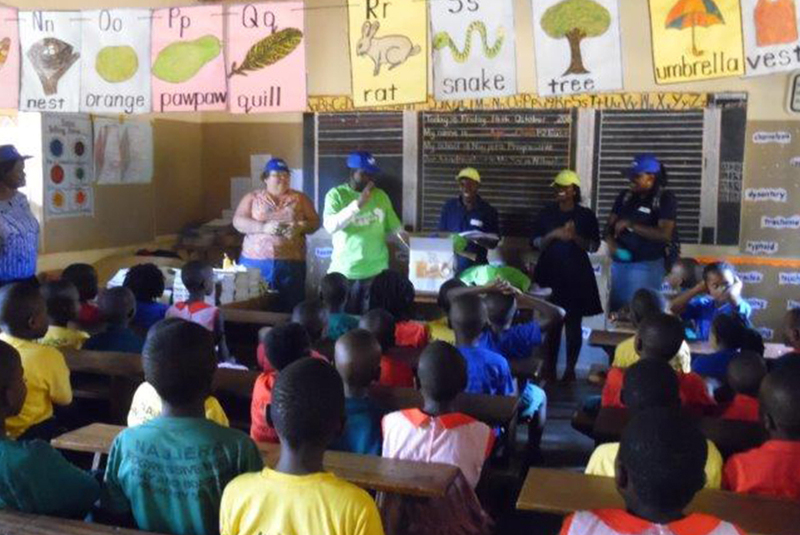 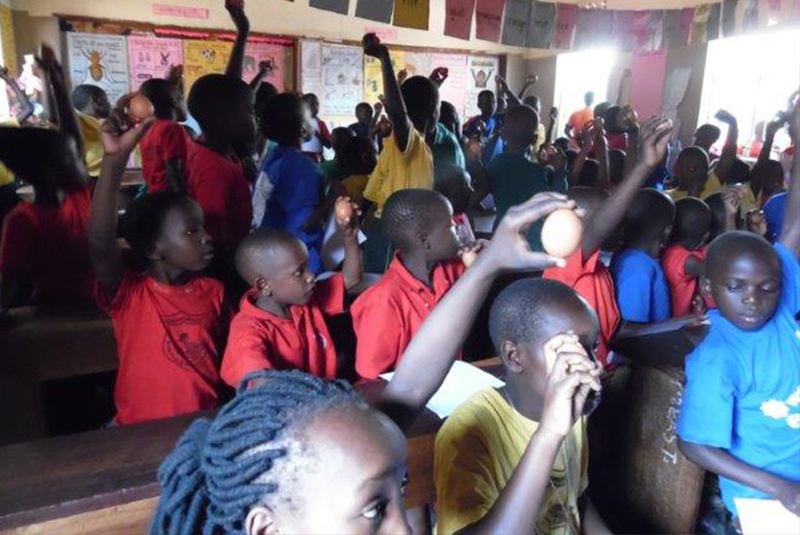 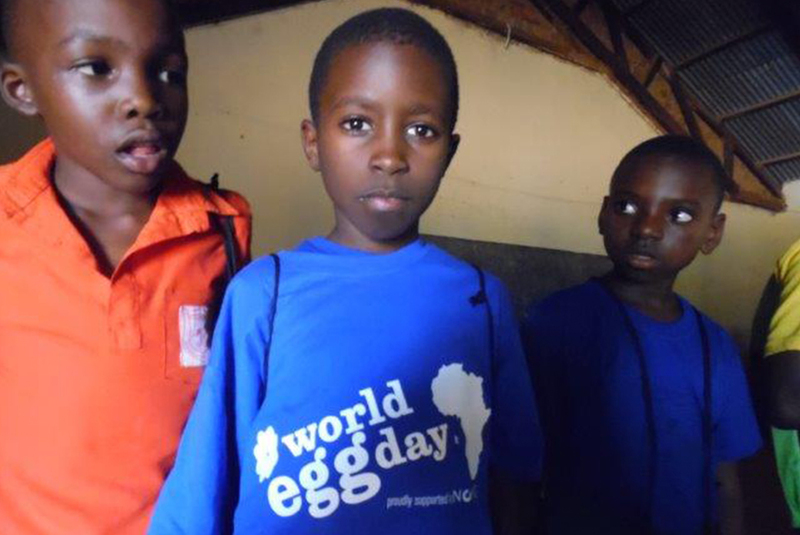 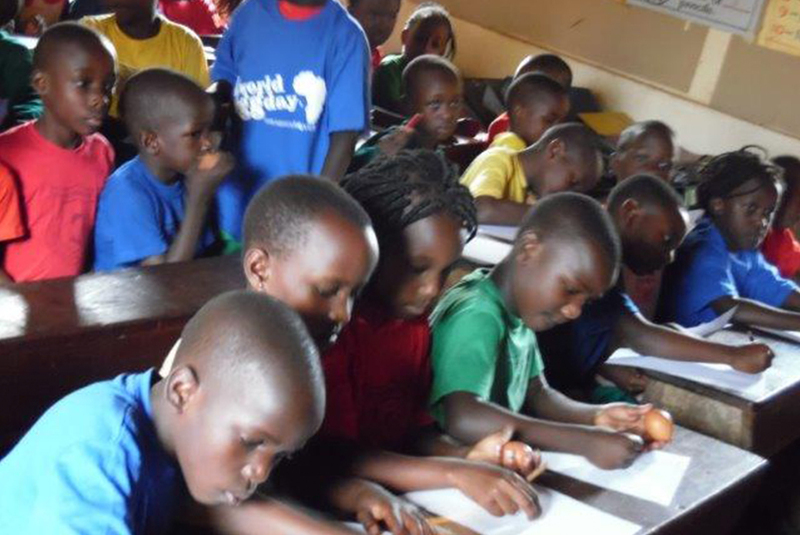 Quantum Foods visited the Najjera Progressive School on World Egg Day to promote the health benefits of eating eggs. 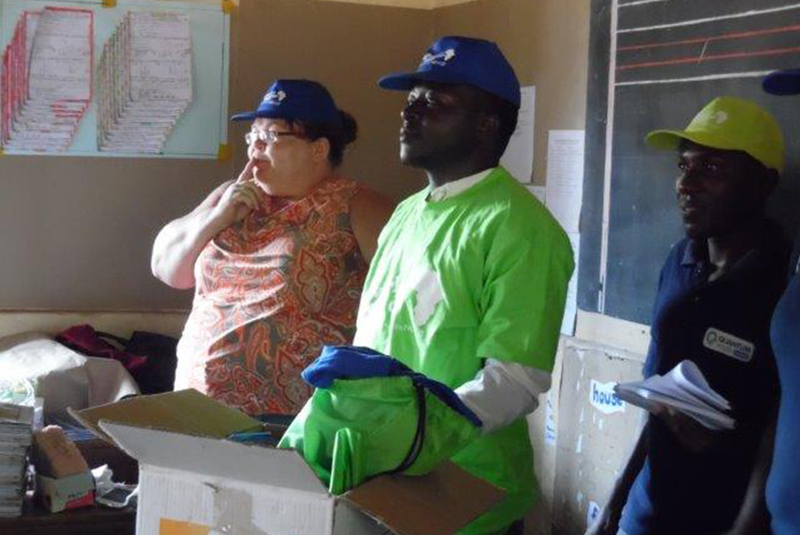 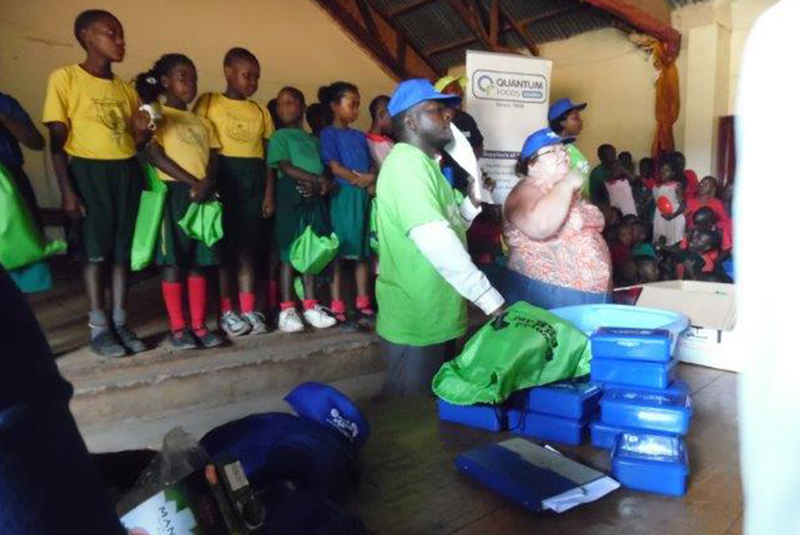 In this initiative, we were supported by Nutri Nova who supplied us with caps, t-shirts, lunch boxes, book bags and cooler bags which we could share with Grade 2, 4 and 7 learners . 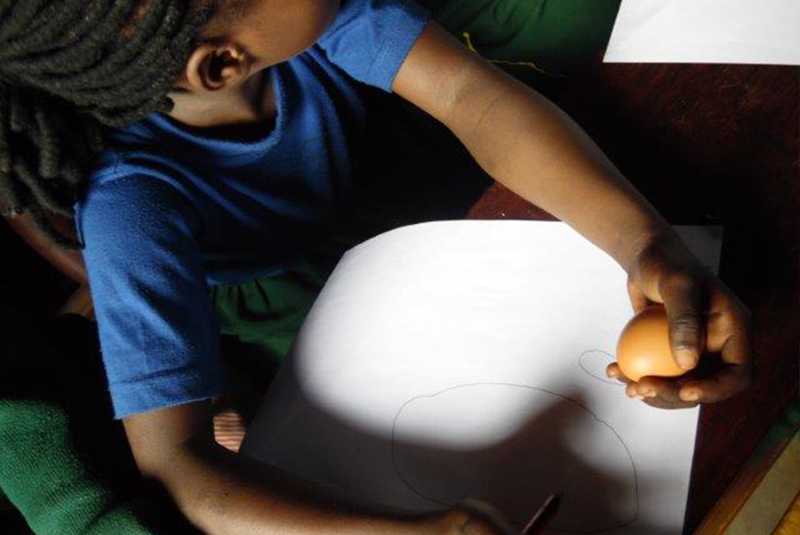 We made sure that every child from the three grades had one of our yellow yolk eggs to take home. 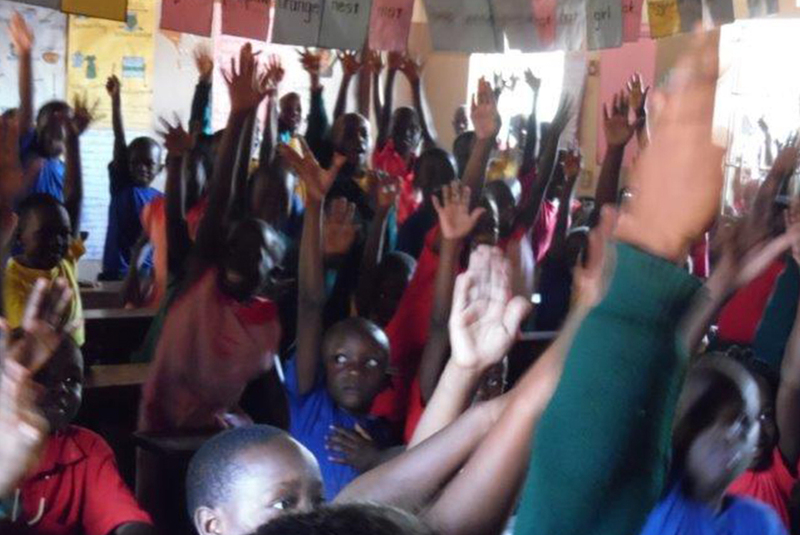 It was a great day and I would like to thank everyone for their time and support.